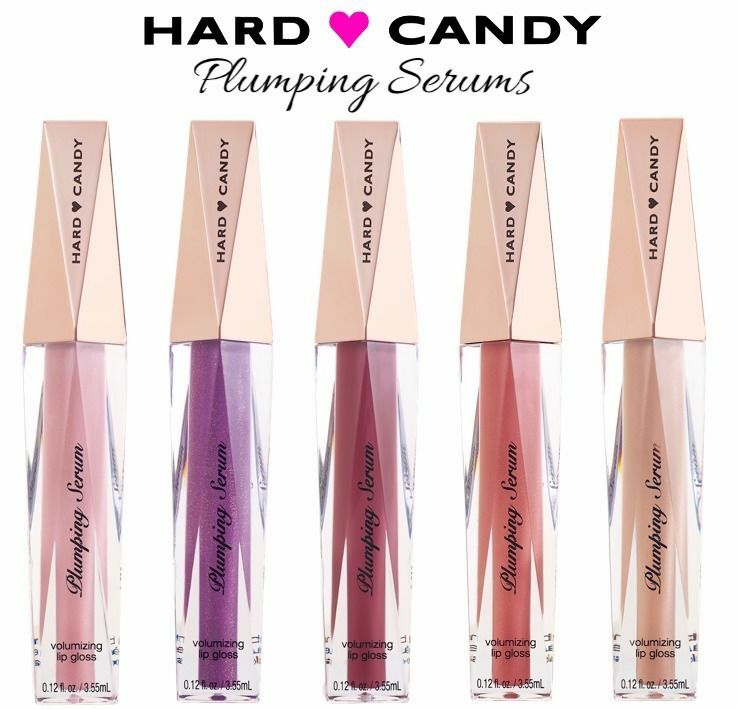 Hard Candy Plumping Serum Volumizing Lip Gloss is an outrageously shiny, volumizing, and hydrating lip gloss. 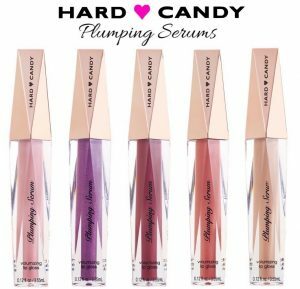 This lip gloss is formulated with Hard Candy’s exclusive Plumping Serum System, which plumps lips instantly. Get your lips on pint for this Mother’s Day! This lip gloss increases lip size and gives lips the appearance of being full and curvaceous. The Plumping Serum Systems formula contains hyaluronic acid, which plumps lips and quickly minimizes the appearance of fine lines on lips; hydrating fruit extracts that provide lips with instant hydration for soft, kissable lips. The formula is outrageously shiny, not tacky, and glides onto lips with ease. 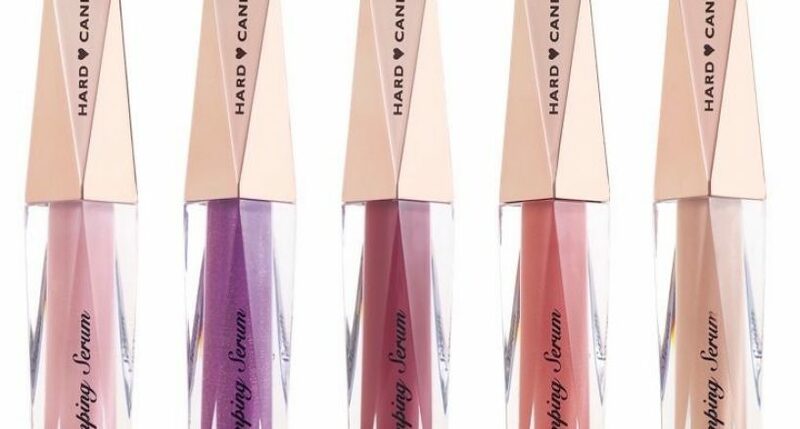 Plumping Serum Volumizing Lip Gloss is available in a range of sheer shades, from clear to nudes and reds to pinks, and can we worn alone or on top of your favorite Hard Candy lipstick for more intense color.